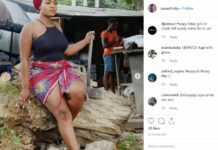 Big brother Naija Housemate, Tobi Bakre, is causing serious controversy on social media with the painting he made on his wall on Thursday. Fans and other viewers have been left to ponder and argue on who Tobi drew on his wall. 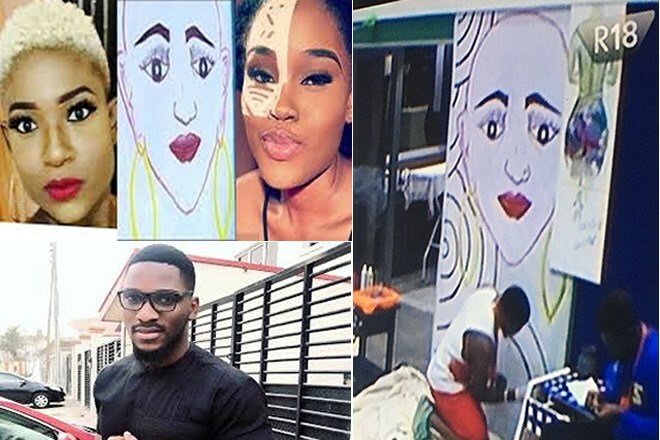 The housemates were given a task by Big Brother to paint their various corners and be creative about it; but while other housemates decided to just paint their walls, Tobi Bakre not only painted, he also drew an image on his bedside wall. The drawing, however, has been causing serious debates among viewers, as to who he drew. 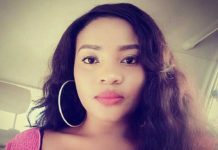 Some viewers are of the opinion that he drew Cee-C, another fellow housemate who was romantically involved with him in the house; while some people think the person is Tobi’s alleged real world girlfriend, Regina. 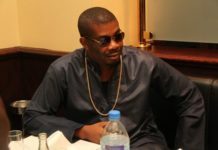 Tobi, on the other hand, has refused to disclose who he drew, even to fellow housemates who wanted to know.